High Speed Internet Access That Actually Works. 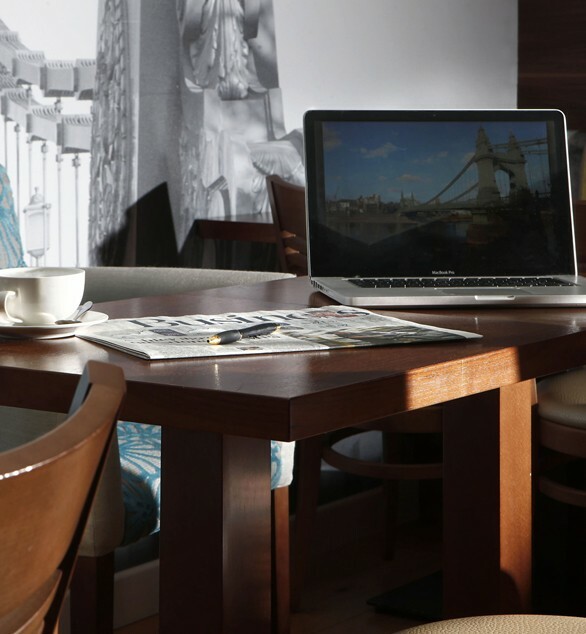 Guest Wi Fi nowadays is not just a value added service that a hotel has to offer to guests; but it’s a necessity. At Ignitus, we understand that providing faster, reliable and satisfactory Guest Wi Fi services is one of the greatest advantage of the hotels and we don’t cut any corners when it comes to it. Why choose Ignitus Wi Fi? 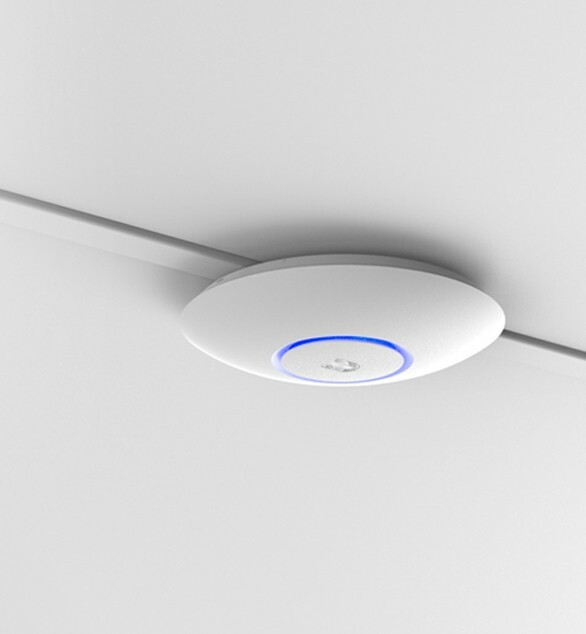 We understand and appreciate when designing a Wi Fi solution that no two properties are identical. 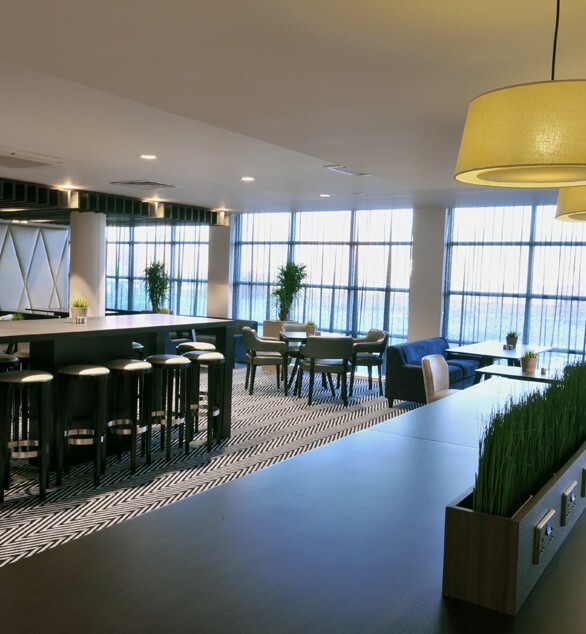 We work closely with the hotel management and bespoke a solution that is well suited to individual hotels’ requirement covering public areas and conference facilities where there is large audience accessing the Wi Fi services at the same time.